Oyster IMS awarded place on Data & Application Solutions Framework. 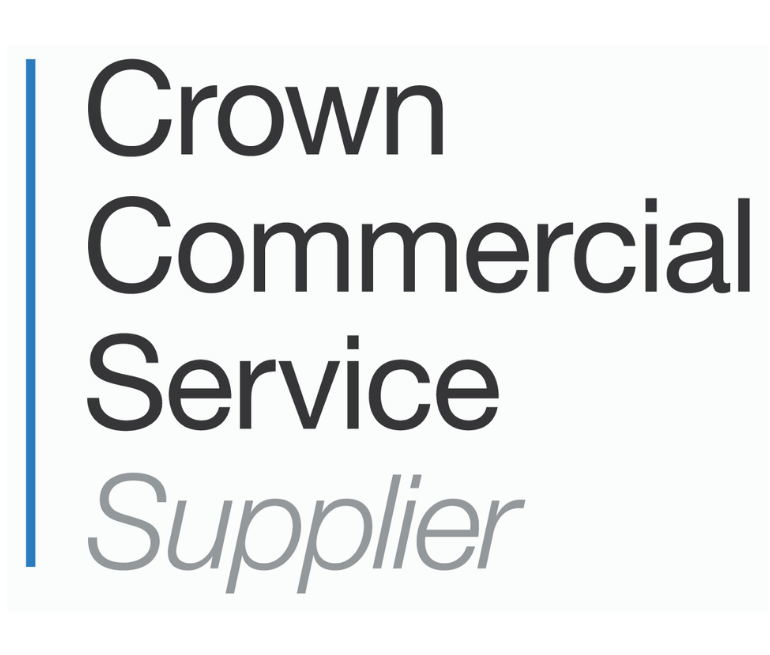 We are pleased to announce an important step forward in providing technologies for public sector organisations, after being named as a supplier on the Crown Commercial Service (CCS) Data & Application Solutions RM3821 (DAS) framework. The Data & Application Solutions framework, developed in collaboration with central government and public sector stakeholders to provide simple and efficient procurement of Enterprise Data and Application Solutions. Under the new two-year framework agreement, all public and third sector organisations and government departments can access any of our software solutions, from Document and Records Management to File Analytics and Privacy Management applications, through a convenient streamlined process, with quality assurance and the knowledge of proven expertise. Oyster IMS was one of only 11 suppliers appointed to these two lots, demonstrating a rare combination of both quality and value for money. This award follows Oyster IMS’ successful appointment to provide services through G-Cloud 10, meaning that our public sector customers can now procure all our services and software solutions through expedient Government frameworks. This will ensure that our clients maximise savings and efficiencies.